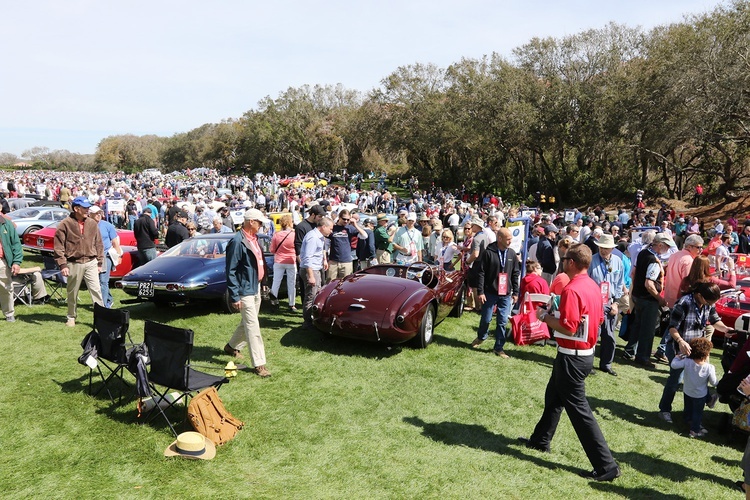 For 23 years, some of the most significant cars in automotive history have flocked to Amelia Island. 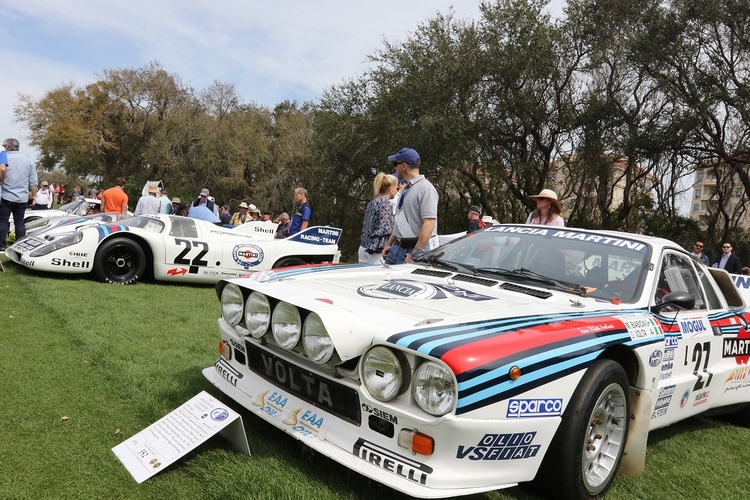 There they lay out in the sun, spending a day being appreciated by the masses. 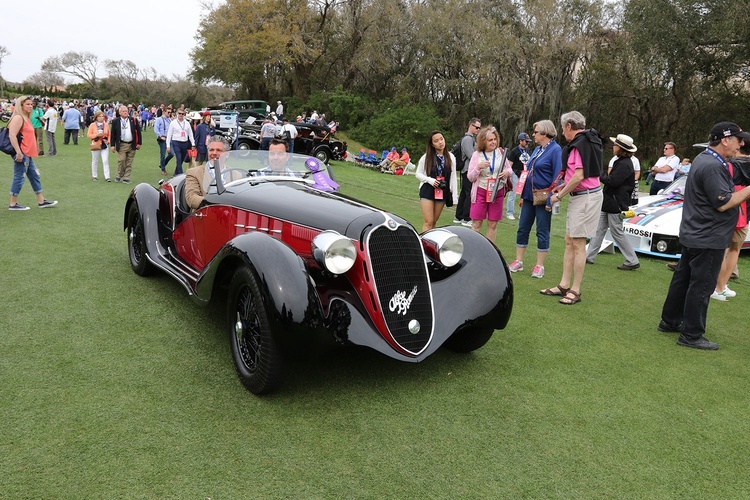 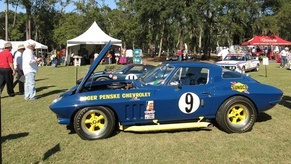 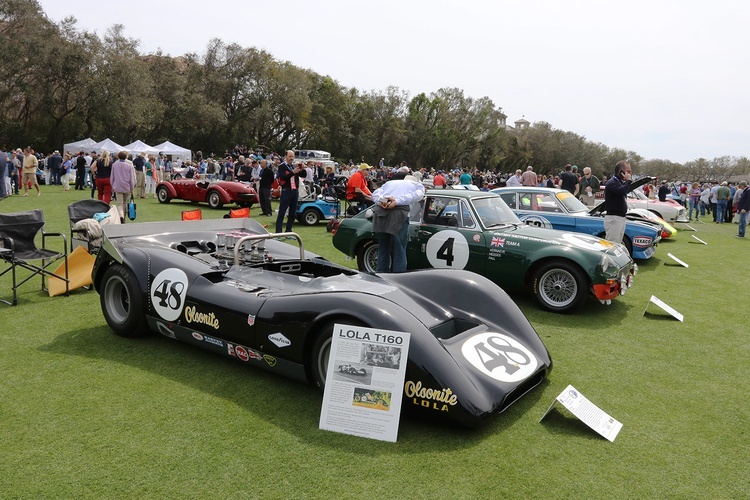 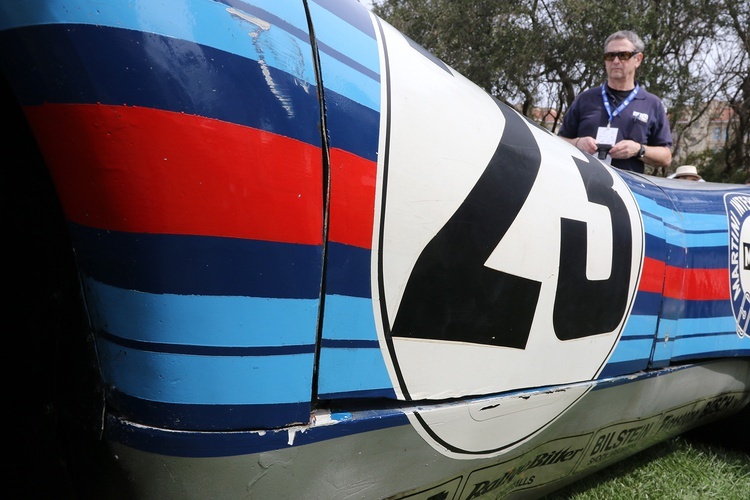 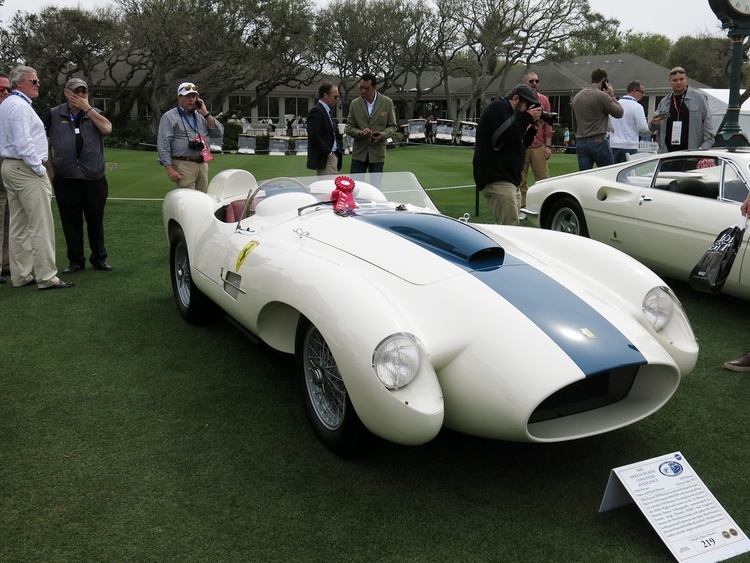 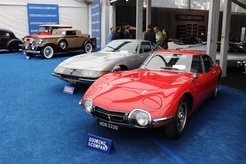 The 2018 Amelia Island Concours d’Elegance welcomed over 300 cars and thousands of guests onto the fairways of the Golf Club of Amelia Island at Summer Beach, despite a last-minute move from Sunday to Saturday thanks to a poor forecast. 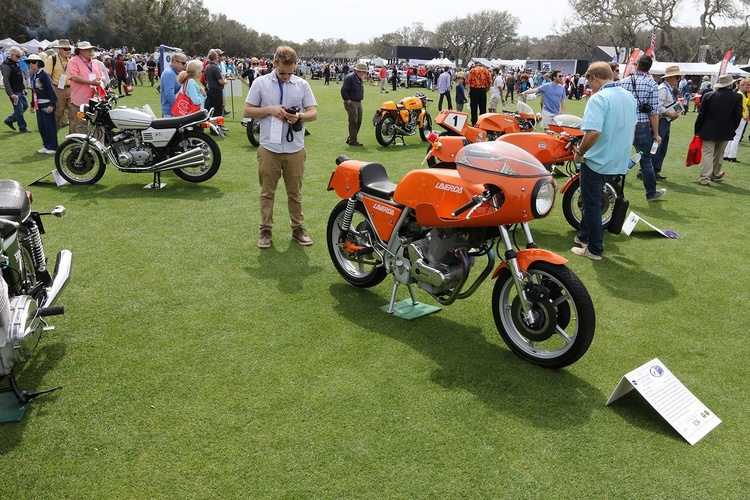 We were there in force and snapped photos of some of the best sights at the show. 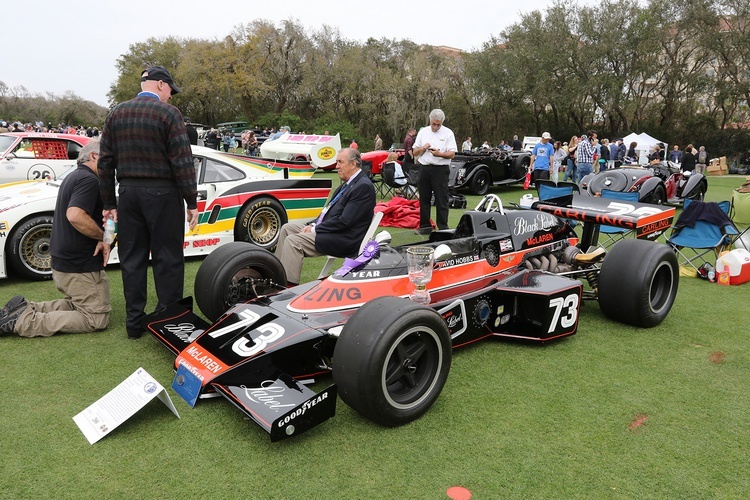 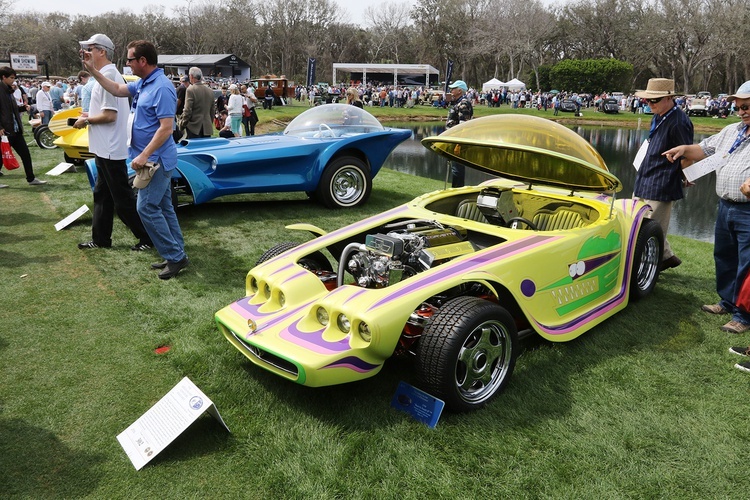 Special honorees at the concours included: cars that Emerson Fittipaldi raced and won in, cars from the Martini International Racing Team, and the outrageous customs of “Big Daddy” Ed Roth. 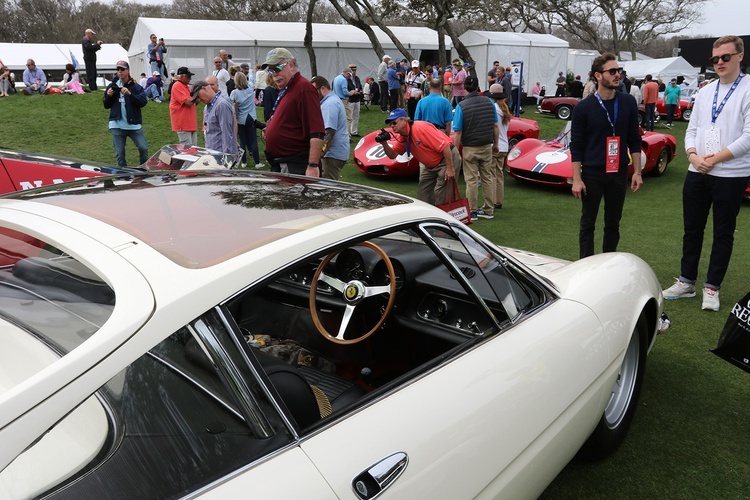 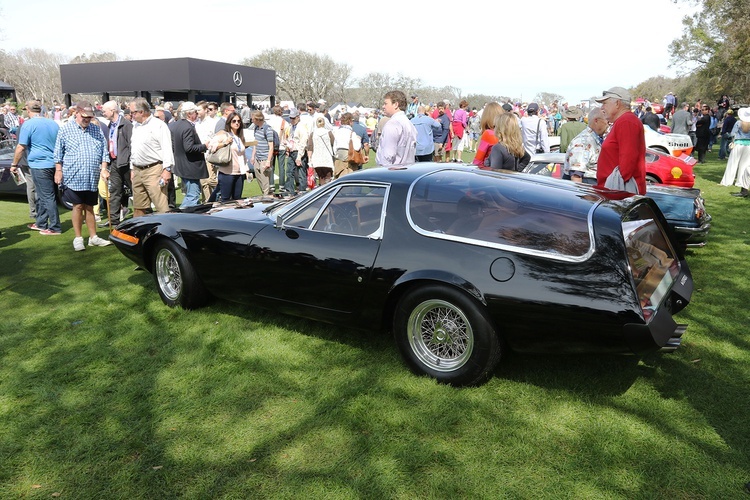 The 2018 Amelia Island Concours had something for everyone, from the original Bullitt Mustang to a special class for the rare and significant Ferrari 365 GTB/4 “Daytona.” We also spotted lots of IMSA GTP cars. 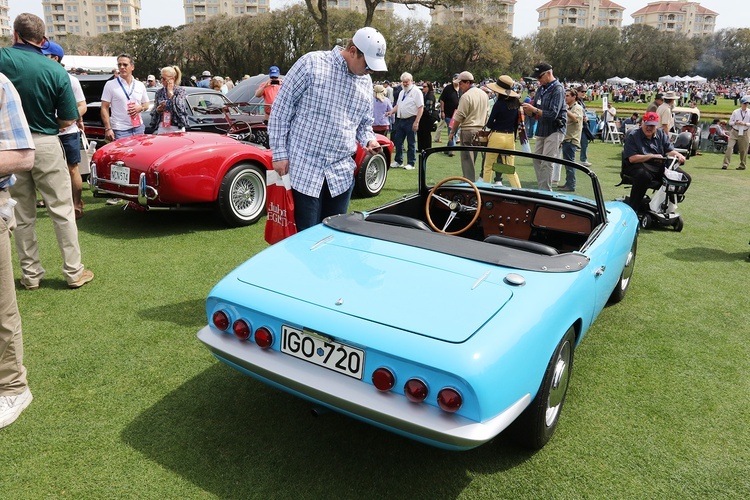 We brought a car of our own to the show as well: the Lotus Elan we’ve been painstakingly restoring for the past two years. 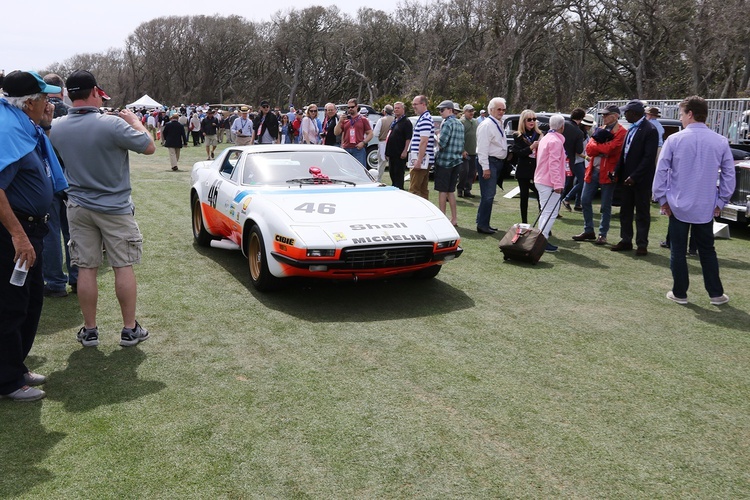 It was incredibly gratifying to see it on the fairway at Amelia Island. 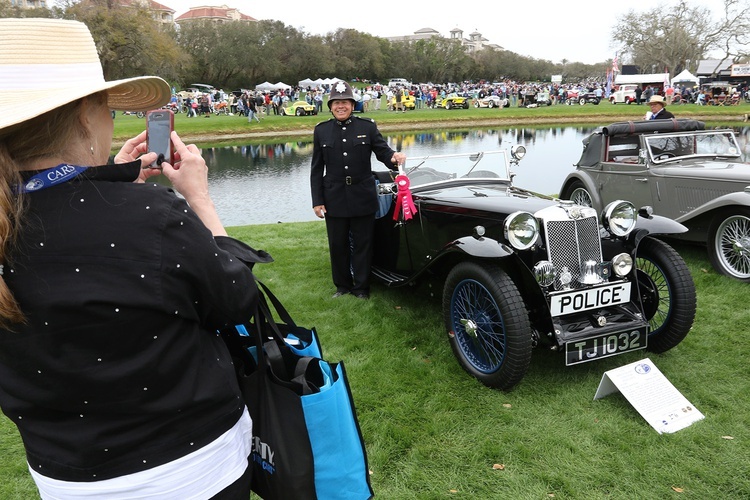 So.......did the Sunday rain materialize as expected? 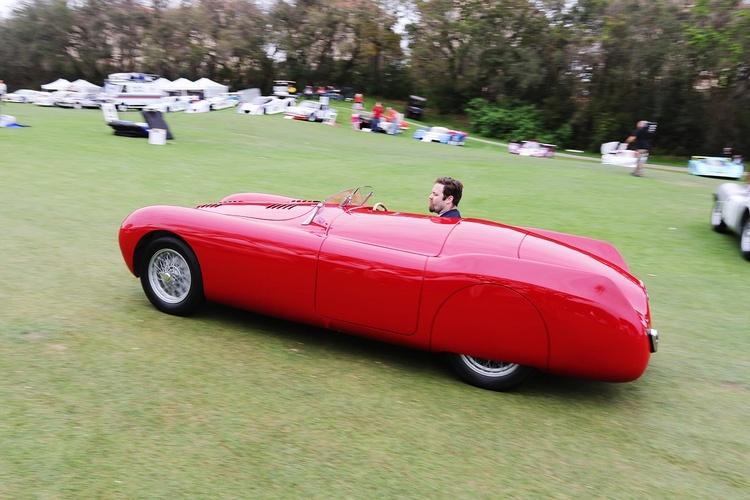 No, it did not rain until later that evening. 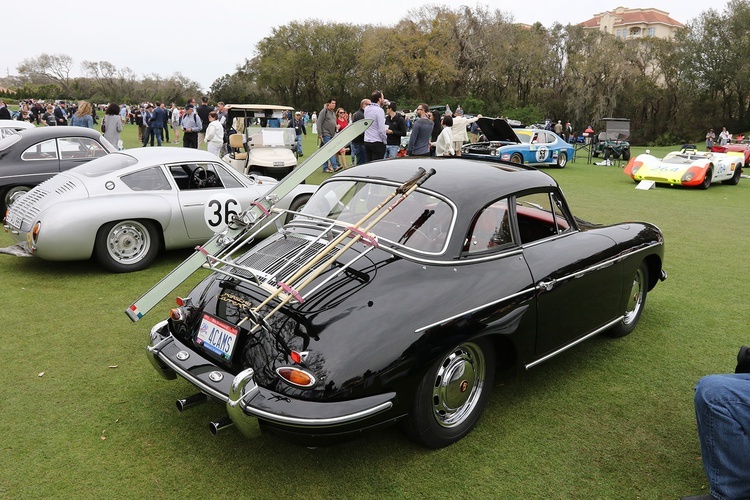 Tim, did you get a class win? 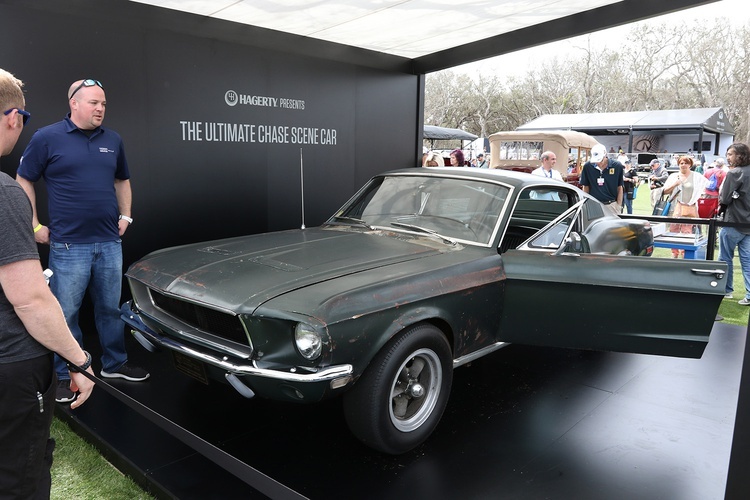 If not, fire the judges! 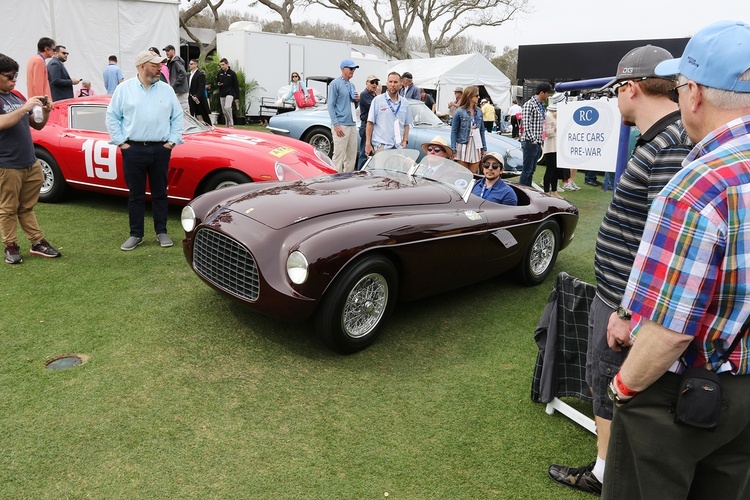 On Monday I was looking at MSN news during lunch, and the article for the Amelia Island Concours scrolled on the screen. 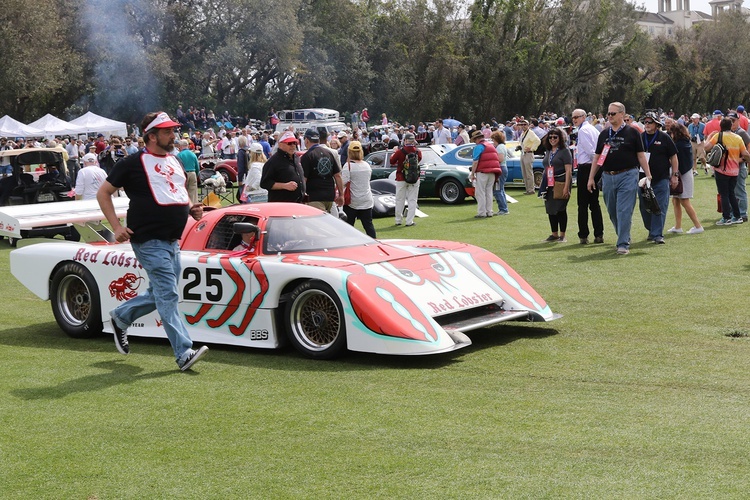 Without thinking, I went to the Classic Motorsports website to take a look at "our car". 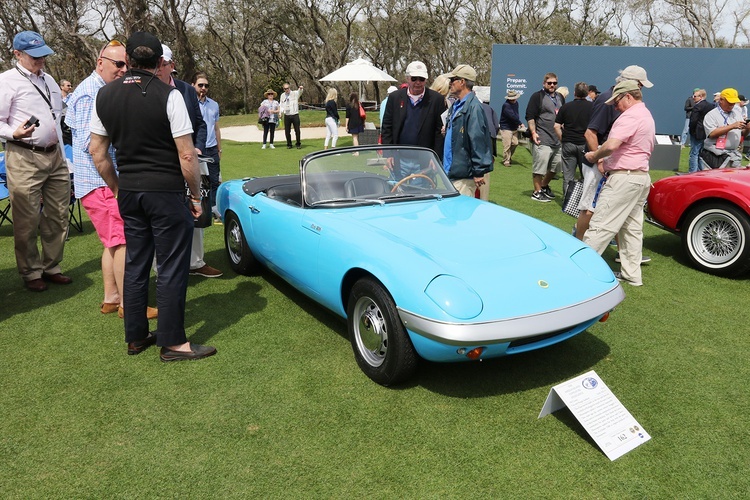 After some searching, I found the first photo of the Lotus Elan and it looked great. 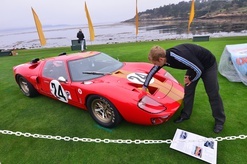 Then I realized I called it "our car"; well it may not be mine, but your articles definitely made it feel like it was! 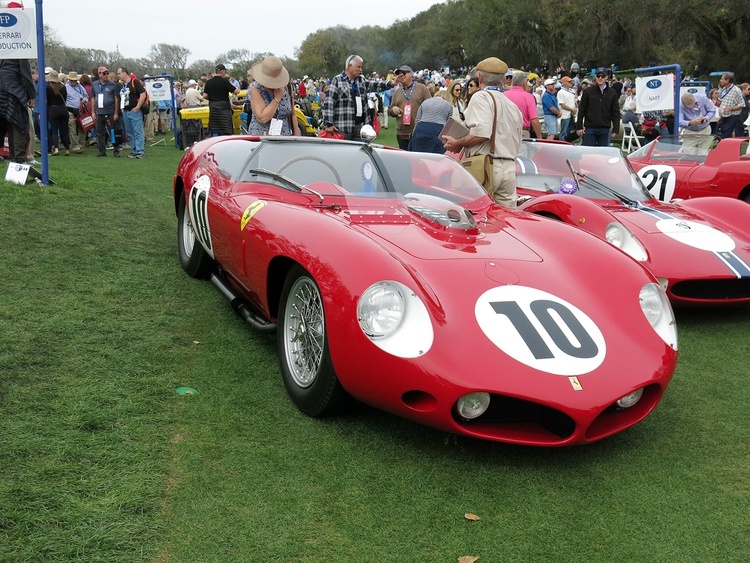 You are too kind. 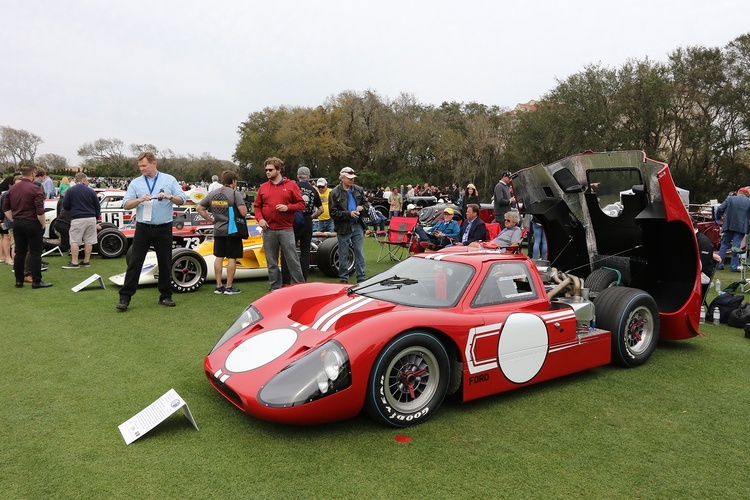 And thanks for getting the fact that yes, I built this thing to see if it could be done and to show our readers that through methodical planning and with the help of some great people, nearly any car can be restored. 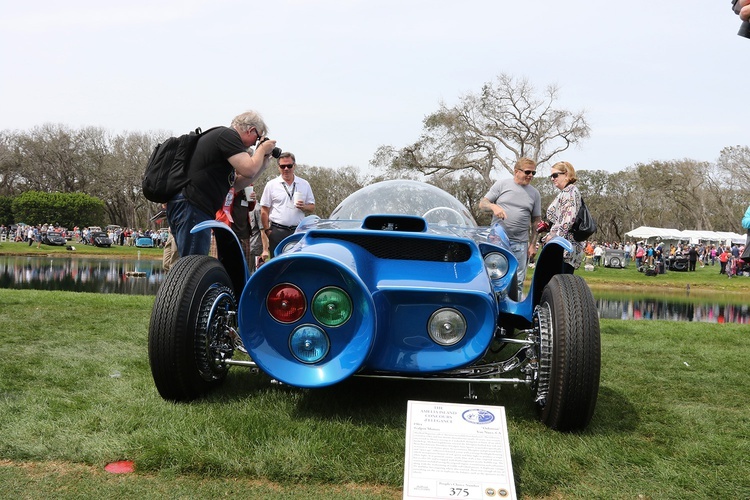 This one holds a special place in my heart, as it takes a village and we definitely saved a rare car from the scrap yard with this project.